My computer has recently been having odd performance problems and certain windows updates keep failing to install. 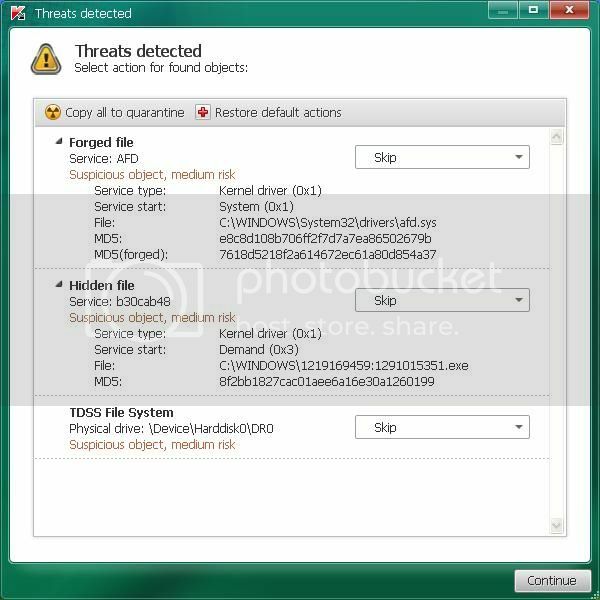 I installed Anti-Malwarebytes and it detected and quarantined a trojan located in C:\Windows/svchost.exe. However, even though it can quarantine the trojan, it can't seem to permananetly remove it no matter how many times I try. I suspect it's connected to a mystery process I've found in my task manager titled "svchost.exe*32" with "winscrmde" as its description. Both the title and description don't match up with the other svchost.exe processes and it consumes a massive amount of memory, going as high as 600,000 kb if left unchecked. I've tried everything, but Anti-Malwarebytes can't seem to delete it and my antivirus doesn't even detect it at all. In the future, please post all logs directly into your reply instead of attaching them unless otherwise indicated. With that said, please update MBAM, run a Quick Scan, and post its log. Next, run DDS again and post DDS.txt directly in your reply. 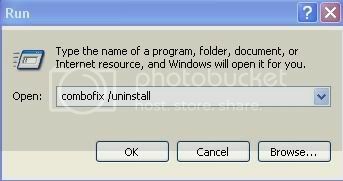 Before we proceed further, please uninstall or disable BitTorrent and any other peer-to-peer filesharing app. Sorry about that. Removed bittorrent. User != LL1 ... KO! [bSP] bfd02b011fc8a2c487a9317c1d7bec2f : PiHar MBR Code! 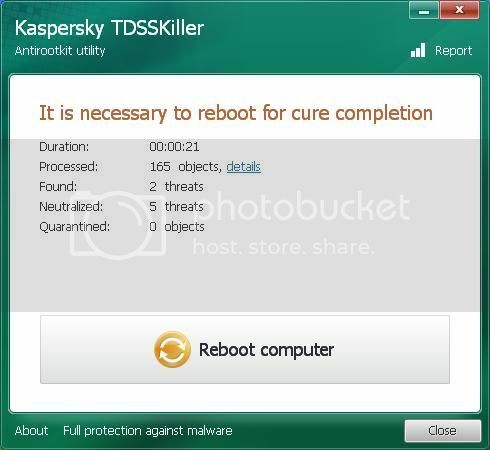 Please make sure system restore is running and create a new restore point before continuing. XP users > please back up the registry using ERUNT. 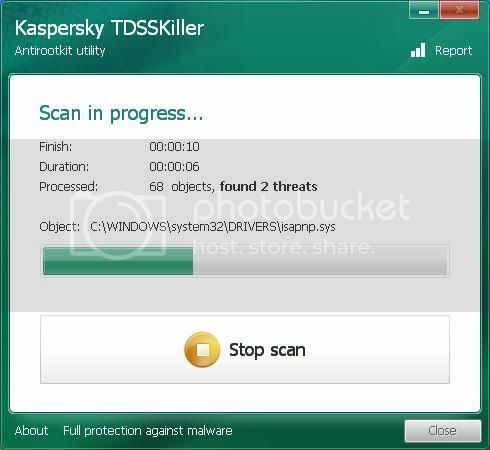 Any entries like this: \Device\Harddisk0\DR0 ( TDSS File System ) - please choose delete. Sometimes these logs can be very large, in that case please attach it or zip it up and attach it. Sorry didn't realize how long the log was. Here's the attached version. Okay, just as an update, I noticed that the mystery svchost.exe*32 process has now disappeared from my task manager and the windows updates that kept failing to install have now installed successfully. 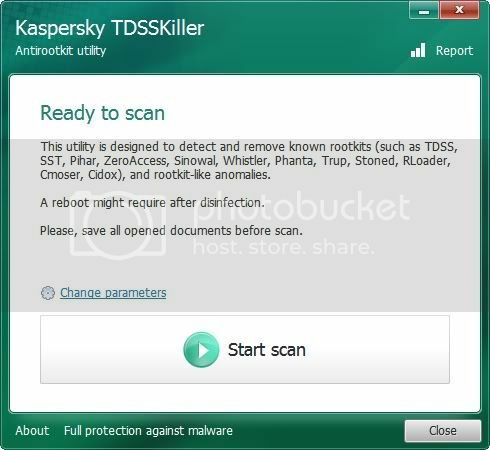 I did another malwarebyte scan and it didn't detect any malware this time. I've tried following the instructions, but the scan seems to stop at Stage 4 and doesn't progress, even after I've left it running for at least an hour. Delete your copy of ComboFix. Grab a fresh copy and save it to your Desktop, but do not run it yet. Please reboot to Safe Mode (tap the F8 key just before Windows starts to load and select the Safe Mode option from the menu). See if it will run successfully now. Stop it after half an hour or so of no activity. Okay, Combofix worked without a hitch in safe mode. MBAM didn't detect anything, and my computer is now running better than ever.